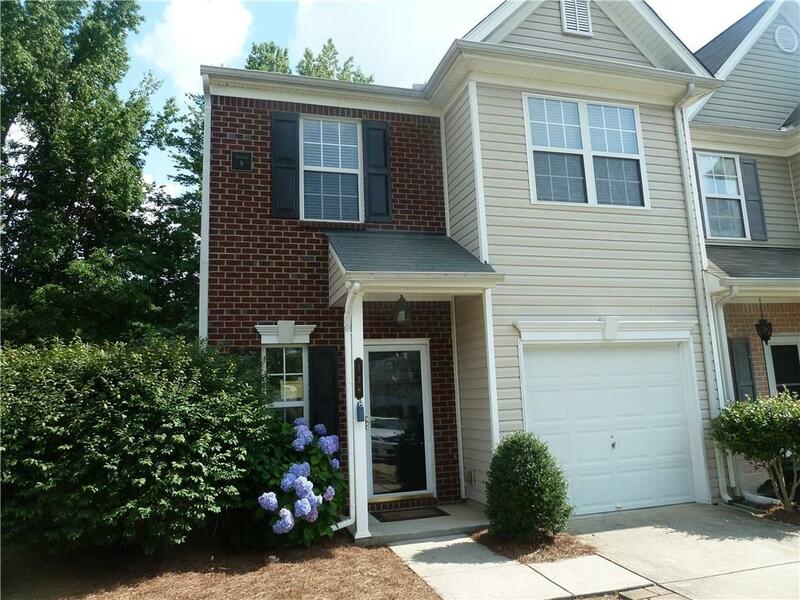 PRISTINE – LIKE NEW – READY FOR IMMEDIATE MOVE IN 3 BEDROOM, 2 BATH TOWN HOME IN WYNGATE! THIS PLACE IS PERFECTLY PRICED AND IN CUMMINGS MOST CENTRAL LOCATION. SO CLOSE TO SHOPPING, SCHOOLS, RESTAURANTS AND DOWNTOWN. GRAB IT BEFORE IT’S GONE!